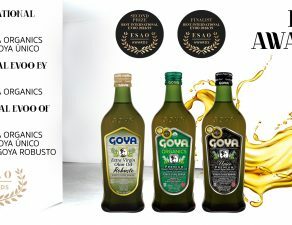 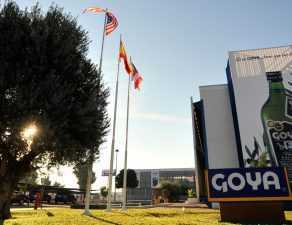 Goya Premium extra virgin olive oils continue to hold new awards for quality. 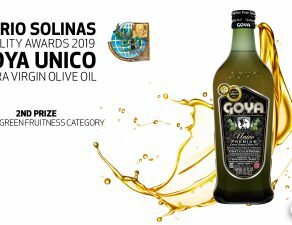 Thus, the International Extra Virgin Olive Oil Contest in South America, Central America and the Caribbean, Olivinus, held in Mendoza (Argentine), has awarded GOYA® Único and Organics Extra Virgin Olive Oils the “Gran Prestige Gold” awards. 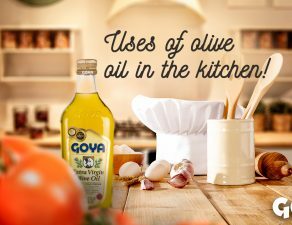 The participation at Olivinus, second contests for the WREVOO, is open to all types of AVOE: Classics, Organic and Flavored. 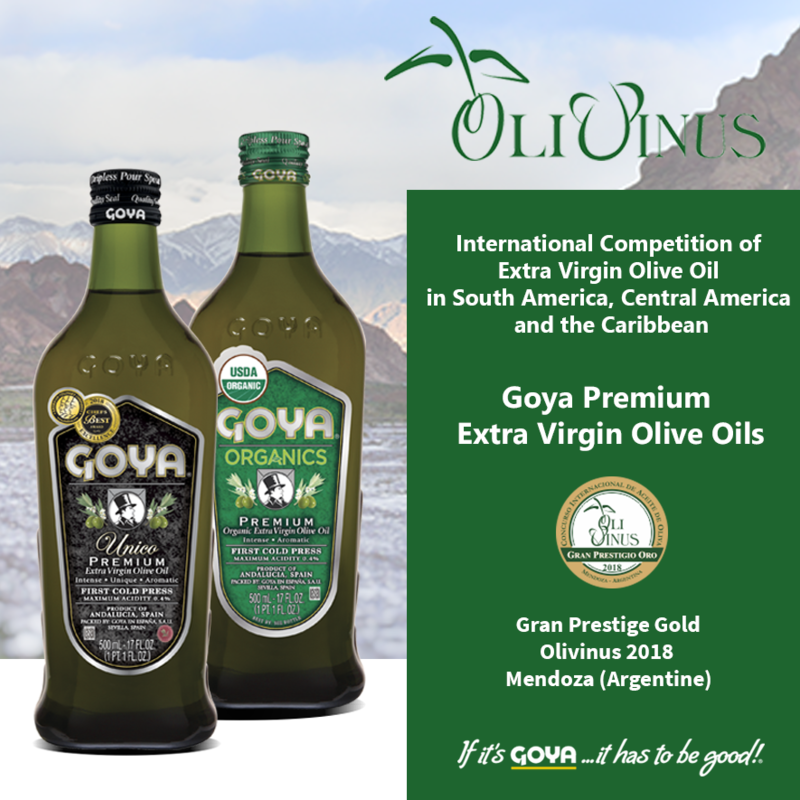 Olivinus grants a Extra Virgin certification, through three levels of awards: Gran Prestige Gold (recognitions obtained by Goya Premium EVOOs, Unico and Organics), Gold and Gold Prestige. 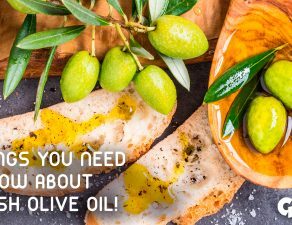 Olivinus 2018 was attended by 178 companies from 17 countries. 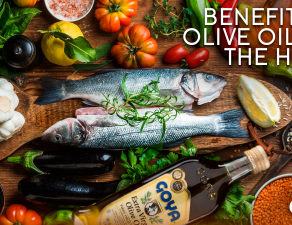 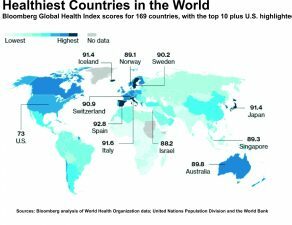 Annually created to create awareness about the beneficial effects of Extra Virgin Olive Oil on Nutrition and Health, Olivinus has maintained permanently, a great activity allowing the main Argentine and world experts describe the best EVOO according to their certified quality. 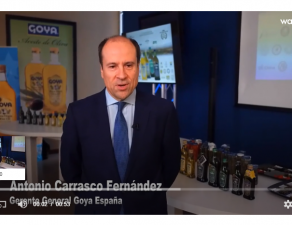 With these two awards, Goya Spain continues to collect the results of a careful work for the most demanding consumers, which will lead it to close this year having obtained more than 40 international awards and recognitions for its oils.